If you’re going to be the King of the Seven Seas, you need to be ripped. 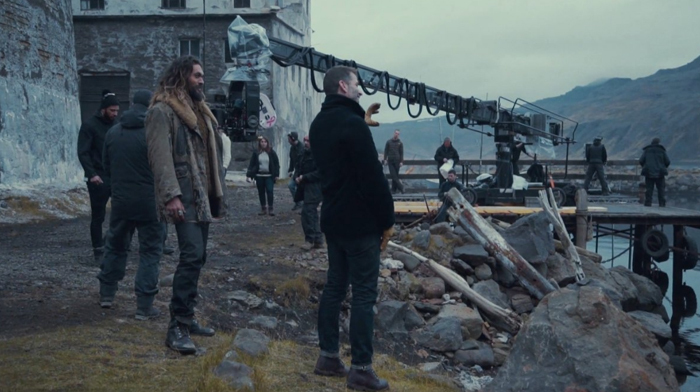 Justice League star Jason Momoa took that to heart while preparing to play Aquaman, sticking to an intense training routine that made him look like a real-life superhero. He used a bunch of different moves to bulk up, including front levers, renegade rows, rope workouts, cannonball-grip pullups, and dumbbell raises to get himself in heroic shape. 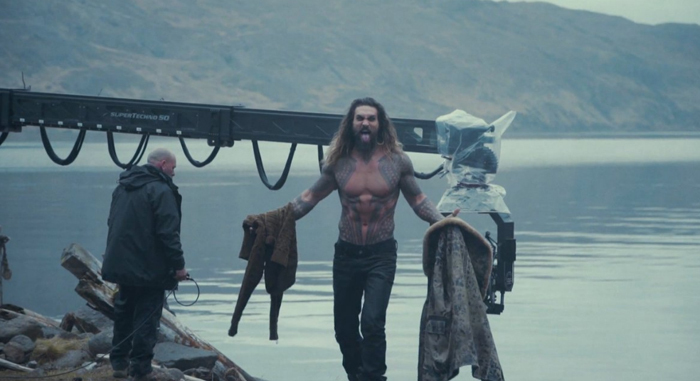 Momoa’s Aquaman stole the show in the last Justice League trailer with his badass tattoos and roguish attitude, and that could make the character a major highlight of the film. The actor has a rugged, grizzlyman style going—he can even hit a bullseye with an axe while drinking beer, which of course is something every man should be able to do. 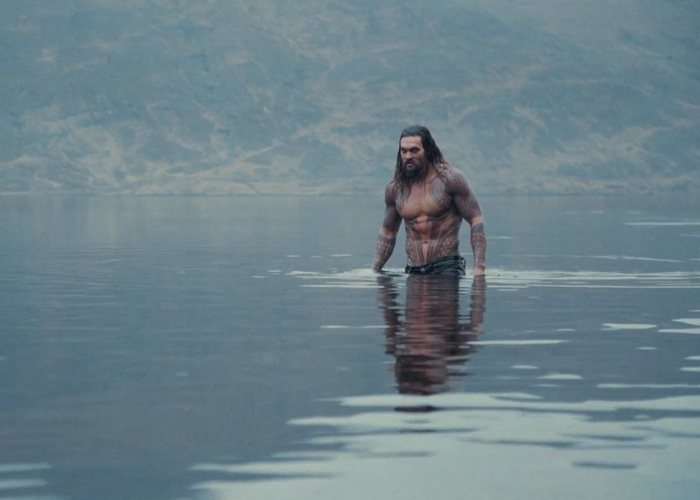 Momoa worked with trainer Mark Twight, the same guy who helped September 2016 Men’s Fitness cover star Henry Cavill get ripped to play Superman in Man of Steel and Batman v. Superman: Dawn of Justice. Twight also helped Ray Fisher get 8-pack abs and massive traps while bulking him up to play fellow Justice League hero Cyborg. Justice League, directed by Zack Snyder, will be released on November 17, 2017, while Aquaman, directed by James Wan, will be released on July 27, 2018.